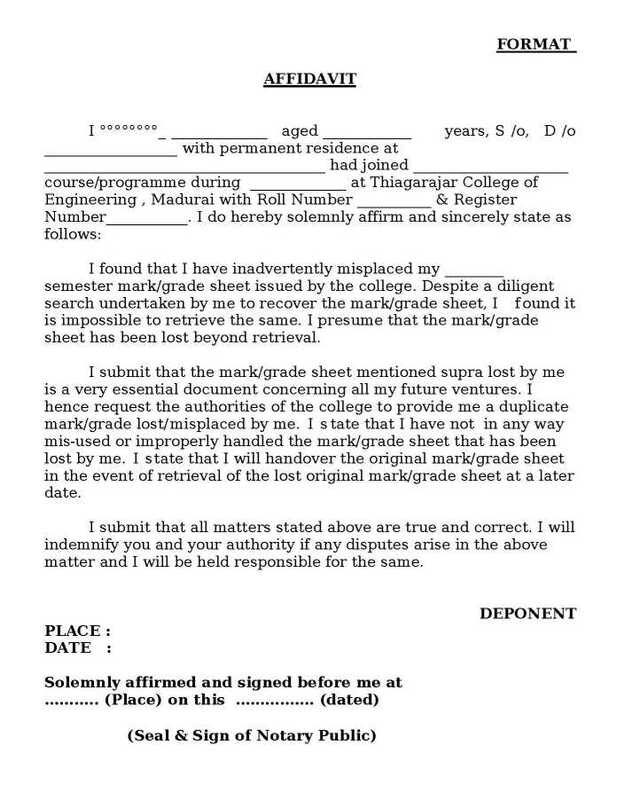 I am student of Rashtrasant Tukadoji Maharaj Nagpur University and misplaced my original mark sheet want the duplicate mark sheet. Will you please provide me details of getting the Duplicate Marksheet Nagpur University also provide me contact details of university? Rashtrasant Tukadoji Maharaj Nagpur University, formerly known as Nagpur University, is a public state university, established on August 4, 1923.